The following appendices describe scenarios for using POWER2DM for a patient with type 1 diabetes and type 2 diabetes. This project has received funding from the European Union’s Horizon 2020 research and innovation programme under grant agreement No 689444. The sole responsibility of this website lies with the authors (POWER2DM consortium). 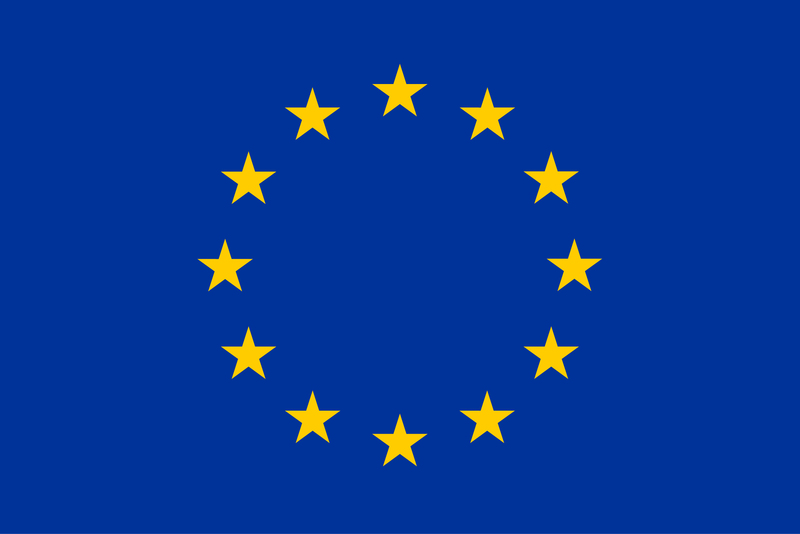 The European Union is not responsible for any use that may be made of the information contained therein. Copyright © 2019 POWER2DM. Powered by WordPress. Theme: Spacious by ThemeGrill.